It seems that almost every time we write an article about any sort of Volkswagen Group product, there will be at least one commenter who calls it a re-badged VW. It’s an insult based partly in truth, as many of the brands of the VW Group do indeed share common platforms, engines and technology. Realistically, though, that small truth is greatly exaggerated, when calling cars like Audis re-badged VWs. Despite that, Rolls Royce CEO,Torsten Mueller-Oetvoes, threw a bit of shade at a specific VW Group product for the very same thing. When speaking with Automotive News about manufacturing and platform-sharing for the upcoming Cullinan SUV, Mueller-Oetvoes said “We are not using mass-manufactured body shells,” he said. “That limits what you can do on the design side, and it undermines exclusivity massively. You don’t want a camouflaged [Audi] Q7 in that segment. 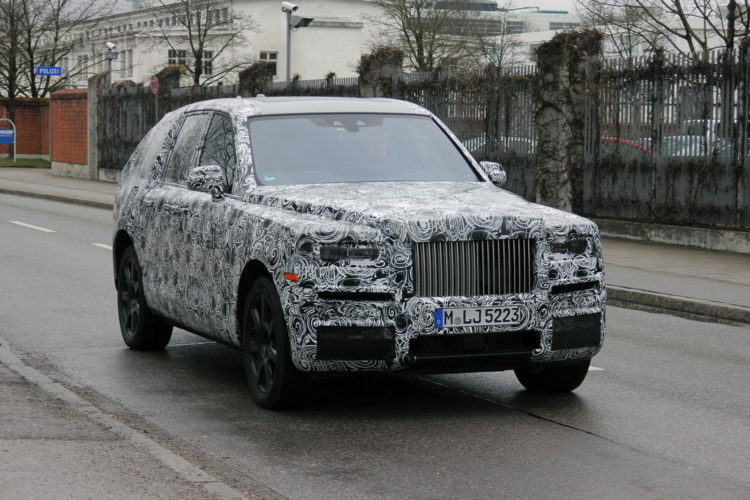 You want to have a true Rolls-Royce.” That’s clearly a knock on the Bentley Bentayga, which will be the prime competitor of the upcoming Rolls Royce Cullinan. 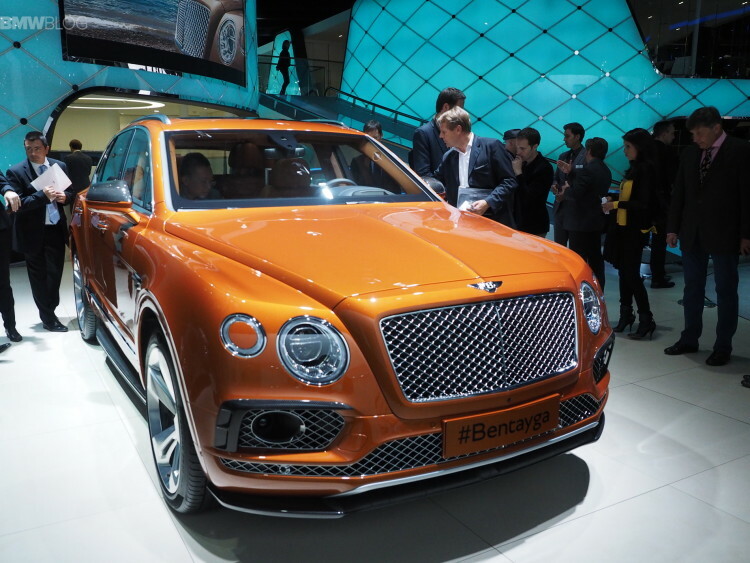 The Bentayga is based on the same VW Group MLB Evo platform that underpins the Audi Q7 and Porsche Panamera. Rolls Royce is not particularly afraid to boast about how it’s the better company than Bentley but that is a brashness I didn’t even expect from them. I specifically remember a lunch with some of the team from Rolls Royce, where I asked about the Wraith being based on the BMW 7 Series platform. That comment drew a bit of playful scorn from the Rolls execs. I was told, vehemently, that platform-sharing is nothing like most journalists/enthusiasts imagine. It’s not that there are a bunch of the same chassis and car companies just slap different bodies on them. I was told that a platform, or more accurately an architecture, is nothing but a series of dimensions and blueprints that can be modified and shaped to fit a certain car. They’re parameters for the chassis to fit certain powertrain applications, meet safety requirements and technological needs. They’re basic layouts and nothing more.